A beautiful young doctor risks everything to save her hospital, her career — and her love. As a doctor at the Still River hospital and as the bride-to-be of Tom Norman, Doc Bailey had exactly what she wanted in life — to cure the sick and to love and be loved. Then both her career and her love were threatened — one by an ambitious doctor, the other by a beautiful, seductive woman. Both had power, money and cunning behind them. 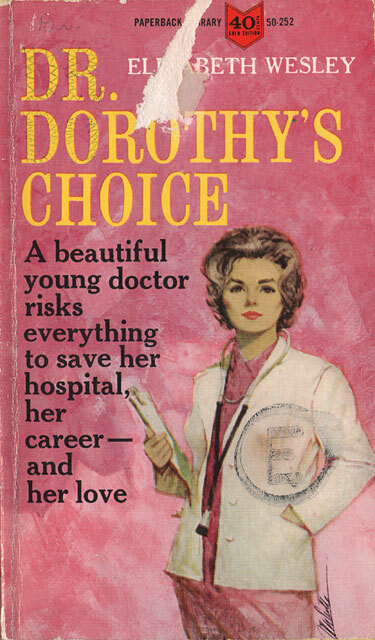 Alone, with only her conscience and her love to guide her, Doctor Dee had to make the decision which would determine not only her own future, but the future of the hospital and the entire Still River community as well.